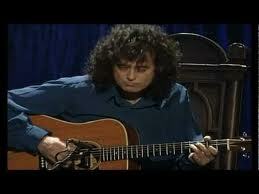 23 years ago this week, Jimmy Page and Robert Plant reunited for two performances filmed by MTV at the London TV Studios for their Unplugged series. Appropriately dubbed Unledded, this saw the pair roll back the years with an inspiring re-evaluation of the Led Zeppelin catalogue. 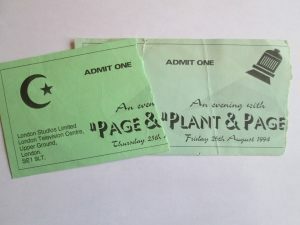 I was lucky enough to attend both days filming – indeed I was involved in supplying the TBL database for the ballot of ticket distribution. Looking back It was an incredibly exciting period that would lead on into more memorable nights in the company on the ensuing 1995/96 world tour. STOP PRESS – JUST OFFCIALLY ANNOUNCED! Hello! 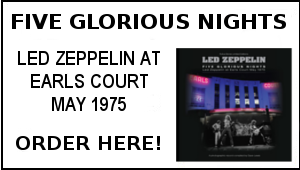 Welcome to the 102nd Led Zeppelin News email. We email out a summary of the week’s news every weekend so that you don’t miss anything. The remastered version of “Live at the Anderson Theatre” by The Yardbirds will be released on November 5. Jimmy Page has remastered the album, which he played on in 1968. 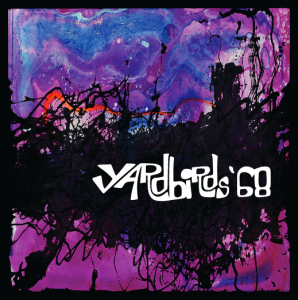 The merchandise manager and assistant road manager of The Yardbirds said in a since-deleted Facebook comment that “there has been talk” about Page playing on their new album. 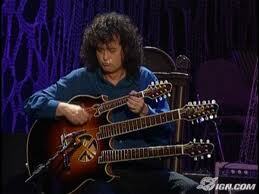 Three items signed by Jimmy Page are being auctioned online for a charity in Thailand. The auction, which is raising money for Jesters Care For Kids, ends on September 9. 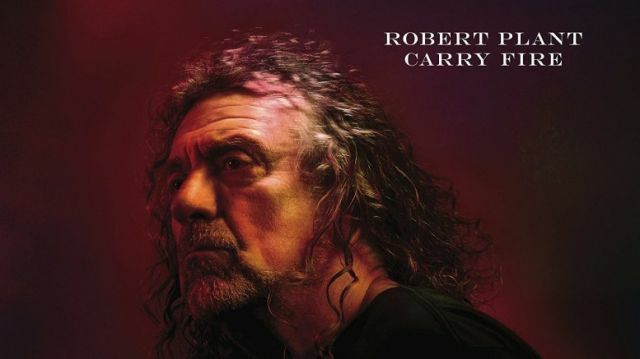 Robert Plant’s new solo album was officially announced on Friday. As expected: It’s titled “Carry Fire,” and it will be released on October 13. Chrissie Hynde features on the track “Bluebirds Over The Mountain.” One track from the album, “The May Queen,” is available to listen to on YouTube. Plant also announced a UK tour that starts in November and continues into December. People who pre-order the album on Amazon.co.uk before midnight tonight UK time will receive access to presale tickets for the tour. Plant gave an interview to BBC Radio 6 Music to announce the album and tour. A car given to Phil Collins as a wedding gift by Robert Plant in 1984 is being sold on eBay. The Austin Metropolitan car is named “Buster” and the auction includes a note from Plant and his then-girlfriend Shirley Wilson. The auction ends on August 22. August 22 – The eBay auction for the car given to Phil Collins by Robert Plant in 1984 ends. 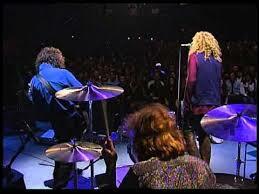 August 23 – Presale tickets go on sale for Robert Plant’s UK tour. 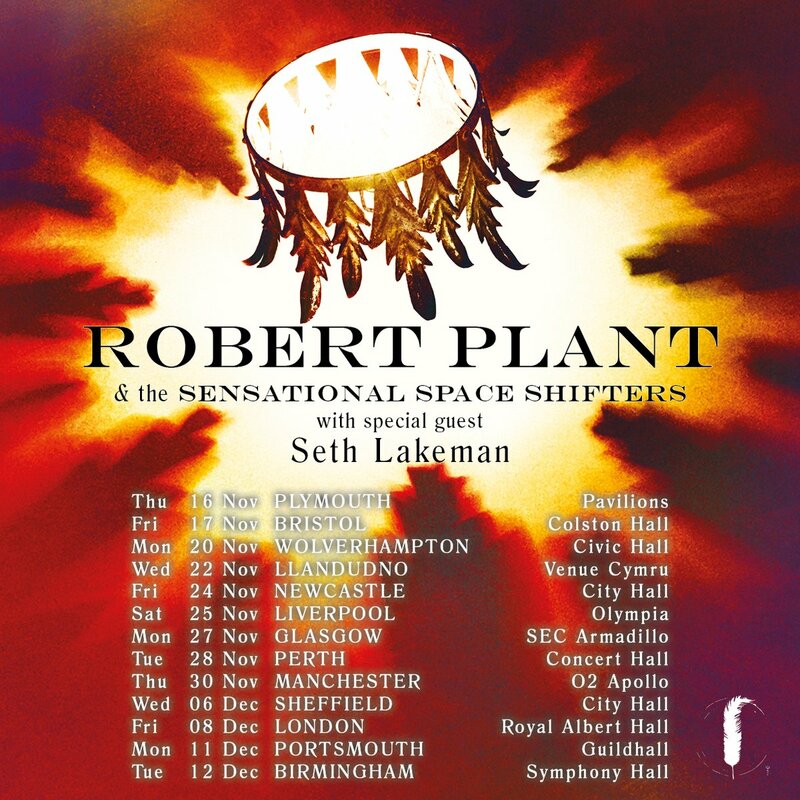 August 25 – General tickets go on sale for Robert Plant’s UK tour. November 5 – The remastered version of “Live At The Anderson Theatre” by The Yardbirds will be released. 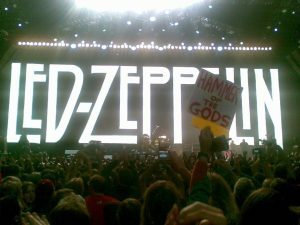 Sunday December 10, 2007 marks the tenth anniversary of the Led Zeppelin Reunion for Ahmet Ertegun staged at the 02 Arena. I’ve been thinking about how to celebrate this occasion for some time. To that end ,Julian Walker and myself have been looking at a possible venue for a TBL meet on that day. We are aiming at staging a TBL meet on Sunday December 10,2017 at a central London pub. The plan would be to run an event from around midday to the evening. This would comprise of the showing of the 02 footage and more, a quiz, speaker forums etc. 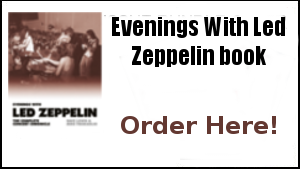 Nothing too grand – just an opportunity for like minded Zep fans to celebrate this notable tenth anniversary of what was a night of nights. There may or many not be a minimal entrance fee – we are aiming at it being free or a fairly low cost entry dependant on what pub room we can secure. Can you state if you would be attending with another person or persons. You can also inform me by my Facebook message. 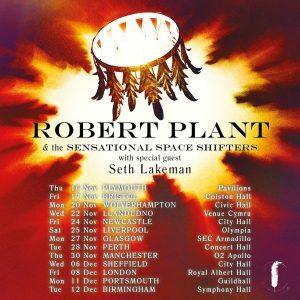 With Robert Plant’s Royal Albert Hall show taking place on the Friday December 8, this may well be an opportunity to make a weekend of it – particularly if you are coming from overseas. That is about as far as we have got so far – we shall see how things develop but both Julian and I are very keen to make this happen in some format. 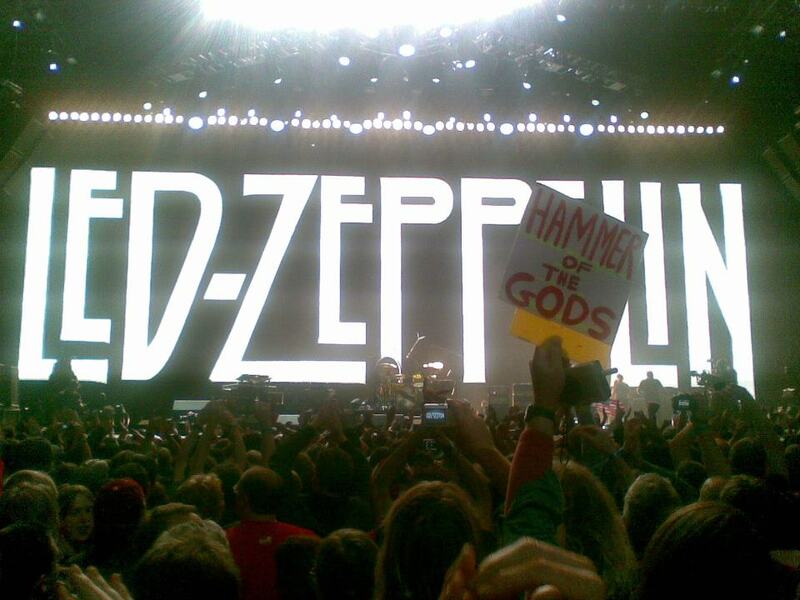 It’s a real opportunity to mark not only the 02 Reunion anniversary but to use the day as a platform kick start the 50th anniversary celebrations of Led Zeppelin’s formation which follows next year. So let us know what you think and if you would like to attend. More on all this to follow. Above pic by Dave Linwood. Friday treats at the Vinyl Barn – in amongst all the frenzy of the Robert Plant album and tour news announcements – an early morning trip to the always excellent Vinyl Barn last Friday yielded a couple of lovely Glen Campbell abums – Gentle On My Mind and Galvaston –original US Capitol label pressings in hard cardboard selves – superb! 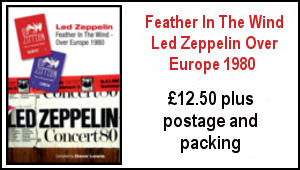 After all the teasers on his website, it was a big relief to finally hear of the announcement of Robert Plant ‘s new album and tour dates – not least because it means I can now filter news of all this activity into the forthcoming TBL issue 43. It’s always an exciting moment when a new phase of Robert’s career unfolds – and here we are again with new music and intentions from the man. The coming weeks will no doubt see a mass of press and media activity surrounding the album and the build up to the tour. 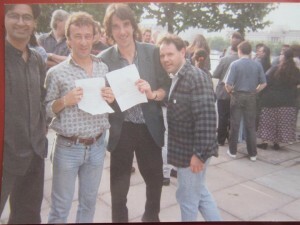 As an ardent fan and long-time chronicler of his work, I’ve been with him on every step of this journey – right from the tentative beginnings of a solo career mapped out around the highways and byways of the north of England during The Honeydrippers ad hoc gigs of spring 1981 of which I was lucky enough to attended five. The thrill of placing a white label advance copy of Pictures At Eleven on my turn table on a balmy Friday evening in early June 1982, remains a very memorable listening experience…it signaled there was life for this particular singer after Led Zeppelin and we could all prepare ourselves for some interesting very musical times ahead. Some 35 years later, I’m still right with him every step of the way and I am going to be revelling in this latest chapter of a career that continues to captivate and inspire. And being an ardent fan, I was all logged on at 9am for the Amazon ticket presale. 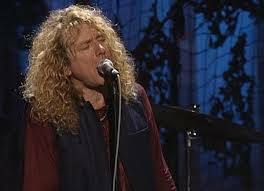 Luckily I did manage to secure a couple of Royal Albert Hall Robert Plant tickets early in the pre sell -if you are in stalls K say hello! I’m also aiming at doing the Wolverhampton Civic show. I would of course like to do more shows but the TBL work schedule makes that quite difficult. 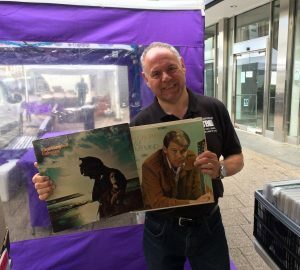 Massively busy here and trying to spin quite a few plates at the moment – maybe too many, as I juggle work on the Evenings With book, look to complete TBL 43 for distribution in October and work on a few other projects. As mentioned last week, there is some notable birthday activity due here with the good lady Janet’s Birthday next week. I will be suspending the plate spinning for us to celebrate that occasion of course. September is nigh on upon us and there will no doubt be a lot to do and my birthday to celebrate as well. 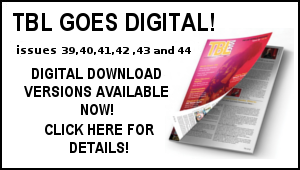 Then it will be full on into wrapping TBL issue 43 for autumn distribution. It’s lining up to be a bit of an epic read…. Life is good when you can pre-order both Robert and Jimmy in the same week! Great to see that Robert has some new music coming out very soon and is playing some concerts. I am not remotely surprised that once again he has beaten Jimmy in that department yet again! We shall see if anything happens between now & the end of the year. I am also pleased there is a new BCC CD out soon, I really like the previous 3 CD’s and can’t wait to hear the new one. 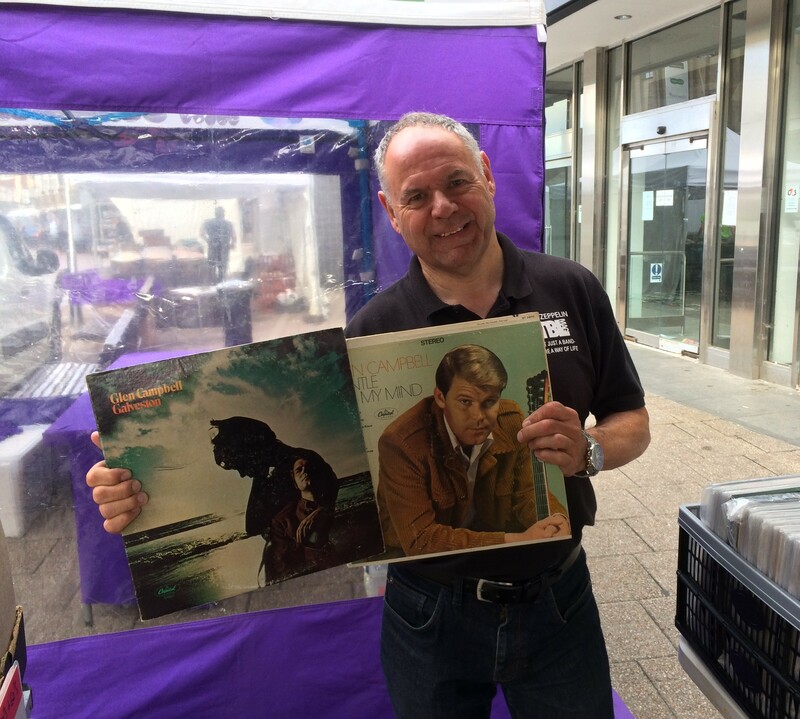 Dave – as ever keep up the good work. Does anybody know if that’s the complete show? Seems a shame there’s no “Happenings…” or “Psycho Daisies” or “Stroll on” on the track listing. Is there a Concert File for the Yardbirds?